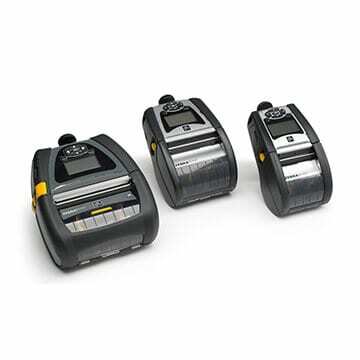 Flexible and fully-featured, our Auto ID printers all offer the quality, speed, and reliabilty it takes to keep you productive. From direct thermal to thermal transfer printers, you’ll find our range can handle a wide range of media from labels to medical wristbands. All with unparalleled accuracy and print quality. Whatever and wherever you’re printing, trust us to give you the best solution. 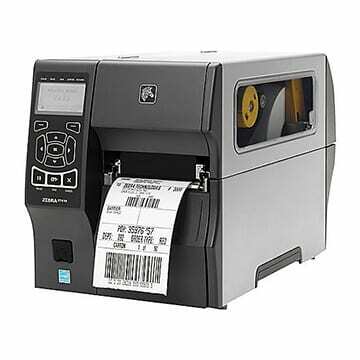 Print barcode labels, receipts and more on the go. Lightweight and drop-resistant with user-friendly features, there’s no need for training. Remotely manage individual or groups of printers using a browser and deliver great quality prints without excessive battery drain. Status insights alert users when power is low. Cloud connected and Bluetooth ready, it works with any OS to keep things moving. 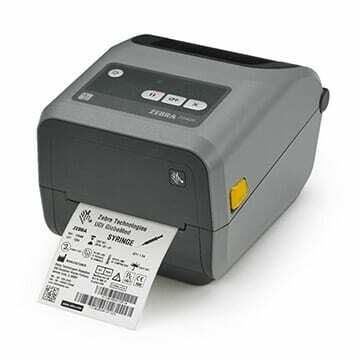 Take ease of use to new levels with these innovative thermal printers which take just 8 seconds to load with new ribbon. Five status icons let workers see at a glance what the printer needs to stay up and running. Running on Link-OS puts remote management tools at hand for greater uptime. Continually enhance devices with easy add-ons and upgrades too. 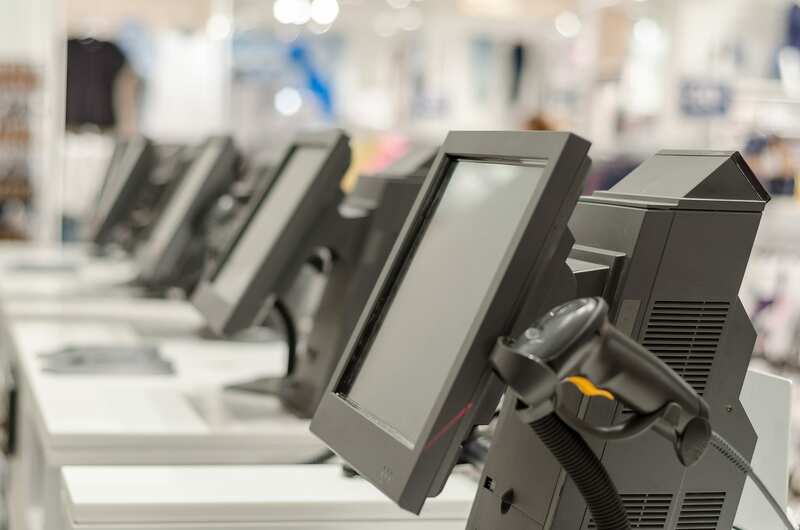 This series is precision-engineered to keep critical print operations running efficiently and let you manage your industrial printer fleet from anywhere using Link-OS. Enhanced processing power, improved user memory and open architecture keep you ready for what’s next. Enjoy Ethernet, Serial, Bluetooth and USB connectivity. With two connectivity card slots, it’s quick and easy to upgrade to features like Wi-Fi too.